Register now! for MdPHA’s Annual Conference, hosted by the University of Maryland, College Park School of Public Health. They are celebrating 10 years, so come out and join in the celebration! Conference is approved for 5 CHES (entry-level) Category I continuing education contact hours (CECH) by the National Commission for Health Education Credentialing, Inc. (NCHEC). Please provide your CHES number at the registration desk. 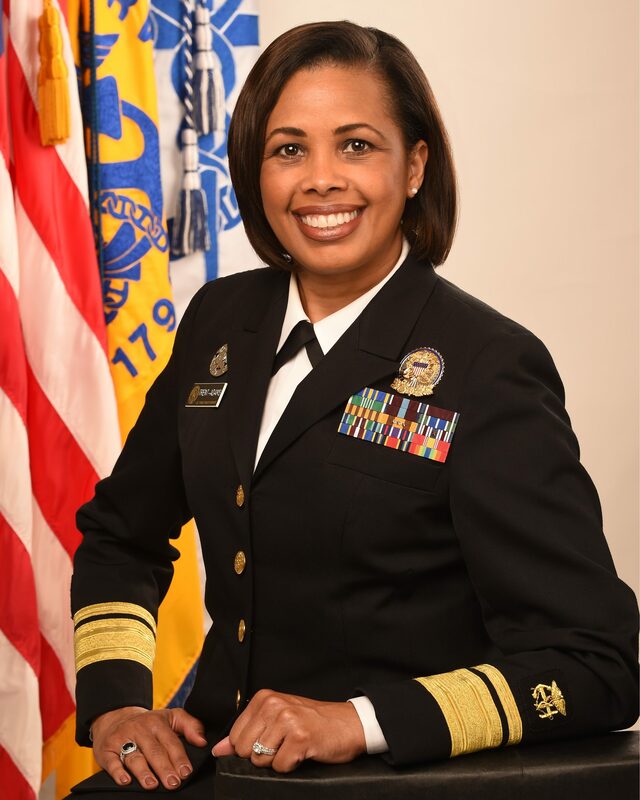 Featuring RADM Sylvia Trent-Adams, Deputy Surgeon General, as our keynote speaker! Announcing Thomas Quade, APHA President, as a featured speaker! 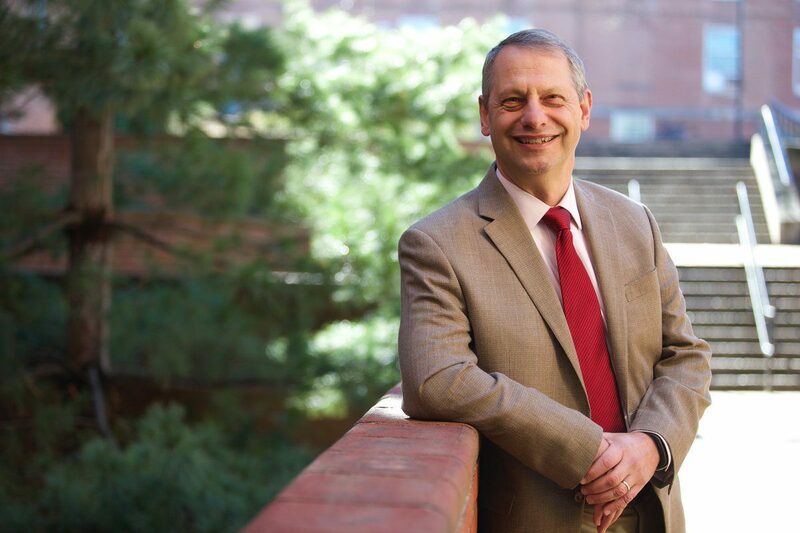 Rear Admiral retired Boris D. Lushniak, MD, MPH, has been Dean of the School of Public Health at the University of Maryland since January 2017 after serving as Department Chair of Preventive Medicine and Professor of Dermatology at the Uniformed Services University. He was the US Deputy Surgeon General (SG) from 2010-15, Acting SG from 2013-14 and was responsible for the 50th Anniversary SG’s Report on Smoking and Health and the SG Call to Action to Prevent Skin Cancer. During the ebola response in 2015 he commanded the US Public Health Service (USPHS) Monrovia Medical Unit in Liberia. He retired from the USPHS in 2015 as a two-star Rear Admiral after 27 years in the uniformed services. The MdPHA Advocacy Committee is proud to present this year’s advocacy panel. Hear from your elected officials about policies they’re supporting that will improve public health and the quality of life for all Marylanders. We’ll hear what’s on the horizon for 2018 in Annapolis, dig into the legislative process, and talk about ways you can get involved! 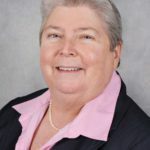 Delegate Bonnie Cullison: Delegate Bonnie Cullison, elected in 2010, serves on the Health and Government Operations Committee, chairs its Insurance Subcommittee, and serves on its Health Occupations & Long Term Care Subcommittee. She also chairs the Montgomery County Delegation Education Committee. Prior to her election, Bonnie was a special educator in MCPS. 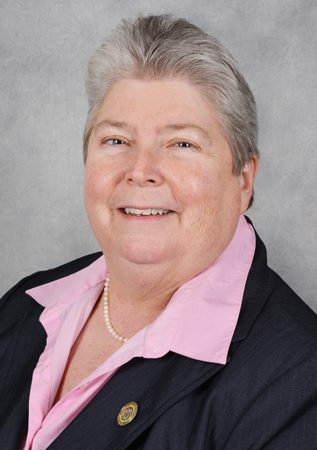 She also served as President of the Montgomery County Education Association, 2003-2009. 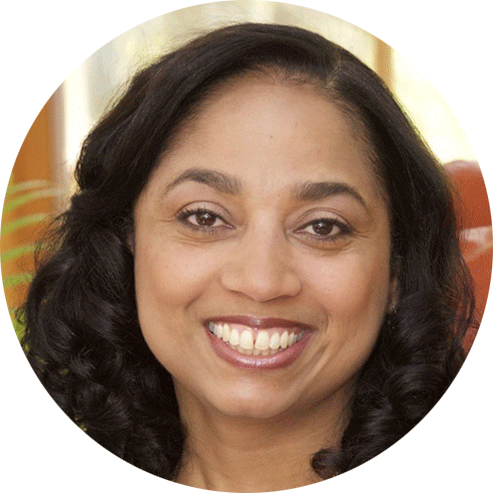 During the interim, she consults with school systems across the nation to help create meaningful and effective educational reform. In the legislature, Bonnie is continuing work on effective health care reform, programs which support the quality of life for our seniors, public access to government, and creating schools that prepare our children to compete in a global economy. 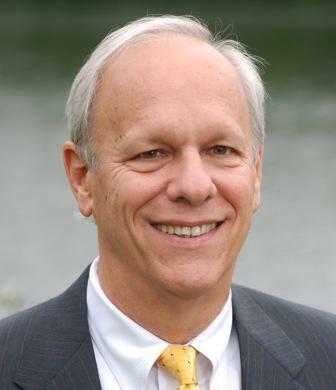 Senator Paul Pinsky: Paul Pinsky became a member of the Maryland Senate in 1994; and serves as Vice Chair of the Education, Health, and Environmental Affairs Committee and co-chairs the Environment Subcommittee. Senator Pinsky has long been a champion for clean air and water. He is the principal author of dozens of environmental bills during his tenure in the General Assembly. He is also a member of the Maryland Commission on Climate Change. 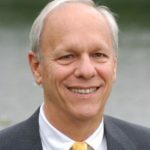 His achievements include the Healthy Air Act (2006) which forced dirty power plants to reduce air pollution and made Maryland a member of the Regional Greenhouse Gas Initiative (RGGI), an emissions trading market. Pinsky sponsored the landmark Greenhouse Gas Reduction Acts in 2009 and 2016, which requires Maryland to cut emissions 40% by 2030. This year he successfully sponsored the Keep Antibiotics Effective Act which restricts antibiotic use in agriculture to combat antibiotic resistance. 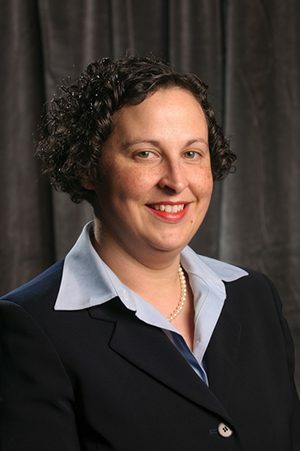 Delegate Dana Stein: Dana Stein is a member of the Maryland House of Delegates and represents District 11 in Baltimore County. 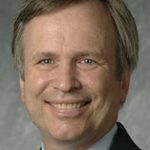 He was first elected to the House in 2006 and is vice-chair ofthe Environment and Transportation Committee and chair of the natural resources and agriculture subcommittee. 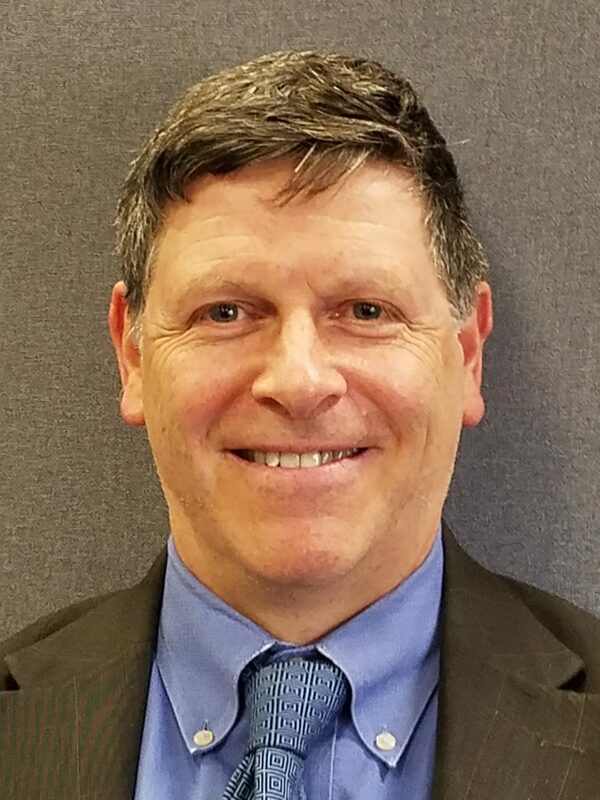 He also chairs the education subcommittee of the Baltimore County delegation and co-chairs the State’s Financial Education and Capability Commission. Dana also is the executive director and founder of Civic Works, a nationally-recognized “urban Peace Corps” that transforms the lives of young adults through community service. Participants rehab homes, build parks and gardens, tutor and mentor students, make improvements in the homes of senior citizens, and grow fresh produce at an urban farm. Civic Works also operates a high school in Baltimore City and is based in the historic Clifton Mansion. Prior to establishing Civic Works, Dana practiced law for several years at Squire, Sanders & Dempsey in Washington, D.C. He has a B.A. in government from Harvard University, a law degree from Columbia Law School, and a Masters in Public Affairs from the Woodrow Wilson School at Princeton University. 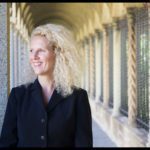 Dana is an adjunct professor at the University of Baltimore and is the author of the novel Fire in the Wind (Tate Publishing: 2010), which imagines a future in which significant climate change has set in. Kristie Trousdale, Children’s Environmental Health Network: Kristie Trousdale, MPH, is the Program Manager at the Children’s Environmental Health Network. CEHN is a national nonprofit organization dedicated to the protection of the developing child from environmental hazards and to the promotion of a healthy environment. Kristie manages programs across all pillars of CEHN’s work, including the promotion and support of preventive science, advocating for child-protective policies, providing education and training resources and services, and awareness-raising. She directs CEHN’s communications, its student internship program, and its biennial pediatric environmental health research conference. 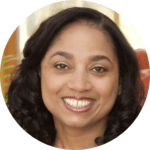 the Department of the Environment for Prince George’s County, MD, he heads a 300 person, $160M agency dedicated to recycling, composting, clean water, renewable energy and humane animal care. Since his assignment in 2012, the County moved from 11th to 1st in the State for waste diversion, including an award-winning food scrap compost program and has been recognized by the Washington Post. He launched an innovative public private partnership stormwater retrofit program that is restoring local streams while creating green jobs, an effort recognized by the Aspen Institute, Governing Magazine, Clinton Global Initiative and The White House. Previously, Adam served three terms as Mayor of Edmonston, Maryland, a diverse, working class town outside of Washington, D.C. His accomplishments included a 70% drop in crime, the end of devastating flooding, an inclusive immigrant-engagement effort, and building the east coast’s greenest street. The Edmonston Green Street is a model of sustainability utilizing natural bioretention for polluted stormwater in an urban setting, high efficiency LED streetlights powered by wind energy, native plants and trees, improved bike and pedestrian safety, with more than 60% local minority contracting, and has received recognition as a Champion of Change by The White House and a Bright Idea Award from Harvard’s Kennedy School of Government, among other organizations. Before his government service, Adam worked as a Soros Justice Fellow to abolish the death penalty for juveniles, culminating in the landmark 5-4 United States Supreme Court decision, Roper v. Simmons. He was also Deputy Director for Amnesty International‘s Midwest Office (2000-2002) working to abolish the death penalty, police brutality, prison conditions, fairness for asylum seekers and release of prisoners of conscience.As a volunteer, he is a member of the Local Government Advisory Council to the EPA Administrator and served as President of the Maryland Mayor’s Association (2009-2010). He was born and raised in New York’s Hudson Valley and has a B.A. in Public Policy from Goucher College in Towson, Maryland. 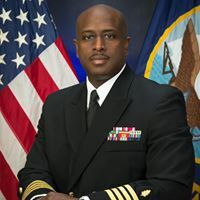 Captain Carlos D. Williams, MD, MPH, MBA currently serves as special advisor and Director of the Office of Global Health Engagement for the Department of the U.S. Navy. He is the immediate past Regional Health Affairs Attaché to the Pacific Islands serving the U.S. Missions in Port Moresby, PNG, Suva, Fiji and Oceania at-large. Among his many military assignments, Captain Williams was the architect and principal agent for a hallmark USAID/USAFRICOM-funded program conducting sustained engagements in over 14 African nations that focused on crisis response and disease surveillance. Full bio here. Dr. Sara Via, UMD Department of Biology: Dr. Via did her graduate and postdoctoral work in evolutionary genetics at Duke and the University of Chicago. She then held faculty positions at University of Iowa and Cornell University before moving to the University of Maryland as Professor of Biology in 1997. In 2014, motivated by years of teaching about the deteriorating climate, Sara turned to climate change education. She now teaches Marylanders about climate change impacts and solutions through the University of Maryland Extension. Sara also works with Chesapeake Physicians for Social Responsibility (CPSR) on health aspects of air pollution and climate change, and is the co-Lead of CPSR’s Climate Health Action Team. The impacts of climate change on public health are significant and complex. Whether it is more frequent and intense heat waves, greater coastal flooding, changes in mosquito habitat, or longer pollen seasons, climate change is affecting public health in more ways than we can imagine. MDH, in collaboration with the MD Institute of Applied Environmental Health, UMD, and supported by the CDC published this report recently. Cliff Mitchell: Clifford S. Mitchell, MS, MD, MPH is the Director of the Environmental Health Bureau, in the Prevention and Health Promotion Administration, Maryland Department of Health. The Bureau’s responsibilities include: food protection; environmental, occupational, and injury epidemiology; and a wide array of healthy homes and injury prevention programs. He joined the Department in 2006, after 14 years on the faculty of Johns Hopkins Bloomberg School of Public Health. Dr. Mitchell received a B.A. from Williams College, an M.S. from the Mass. Institute of Technology, an M.D. degree from Case Western Reserve University, and his M.P.H. from the Johns Hopkins School of Hygiene and Public Health. 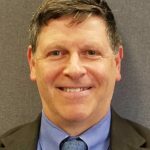 Dr. Mitchell serves as Principal Investigator for several projects in the Department, including climate change, environmental public health tracking, occupational injury and illness surveillance, violent death surveillance, and the Department’s Office of Food Protection Rapid Response Team. He also serves on a number of national and State environmental health advisory committees. 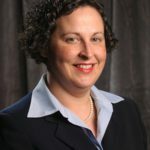 Ayelet Hines: Ayelet has three decades of experience working on campaigns for public health, workers rights, the environment, human rights, public safety, gay rights, environmental justice, animal rights and political candidates in more than 20 states and internationally. Ayelet’s career has involved organizing, strategic communications, non-violent direct action, lobbying, training, Get-Out-the-Vote, fundraising, and publishing for Environmental Defense Fund, the Sierra Club, Amnesty International, the Center on Alcohol Marketing and Youth, American Federation of State, County and Municipal Employees, the Democratic National Committee, Texas Observer, National Democratic Institute and others. She teaches Introduction to Campaigning & Organizing at the Johns Hopkins Bloomberg School of Public Health. Download the call for abstracts instructions (MdPHA Call for Abstracts 2017-FINAL). Abstracts due September 20, 2017 at 11:59PM. 1) The research that is presented in your abstract and poster does not have to be specific to Maryland. 2) You do not have to be a student in a Maryland school/college/university to submit an abstract. 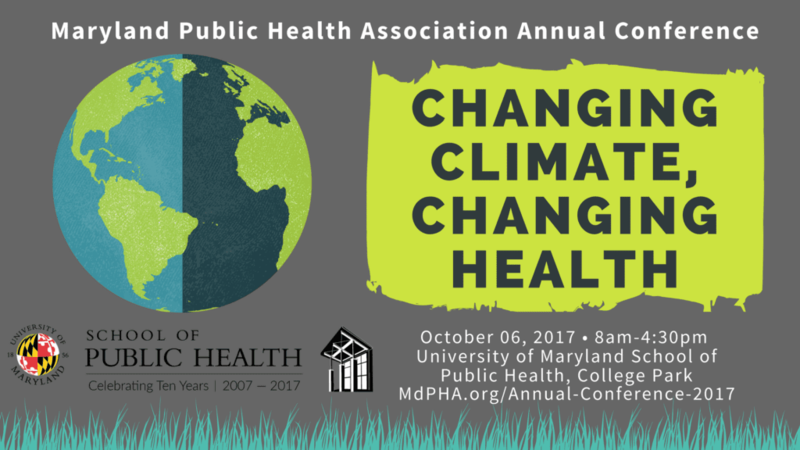 3) You are not required to have Maryland Public Health Association or Student Section of the Maryland Public Health Association membership to submit an abstract and present a poster (however, the conference registration rates differ for members vs. non-members, which you can check on the website at the following link: https://mdpha.org/ac17-registration/ ). 4) Abstracts will be accepted from students at all levels, post-docs, fellows, and recent graduates (within the last 6 months). 5) Poster size must not exceed 4X4. Election of board members–you may nominate yourself or another at the conference! Become a sponsor today! Gain access to public health researchers, practitioners, policy makers, and students from across the state! Sponsor information is available here. Interested in joining the planning committee or sponsorship? Contact us here!